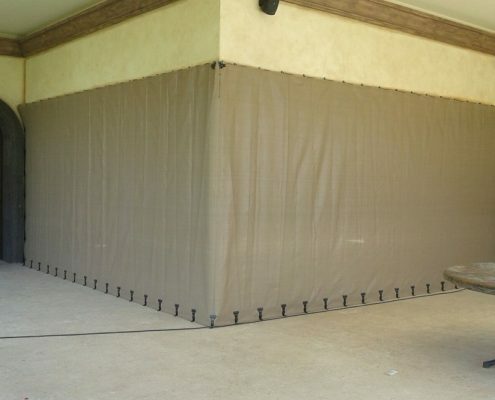 Our products provide “full envelope” protection of your home or commercial property, deflecting hurricane-force winds and preventing pressurization of the home like no other hurricane protection system. 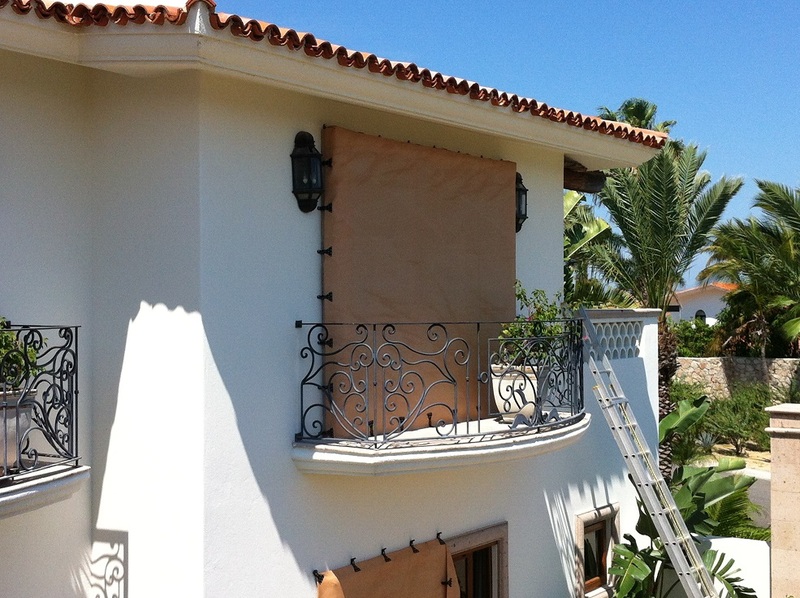 Our products are more effective than traditional shutters made of metal and fabric. 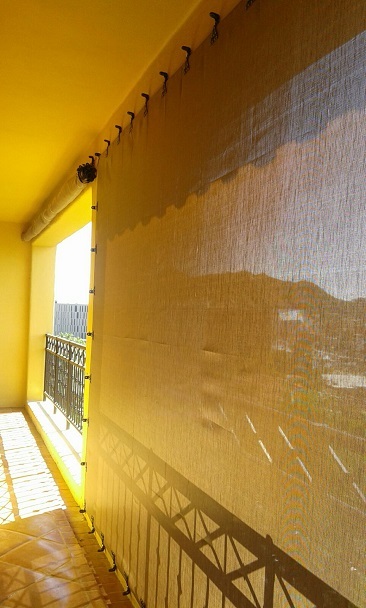 It withstands 2.5 times the force compared to traditional metal and fabric shutters. Weighing only ounces per square yard, AstroGuard is easy to deploy at storm time. 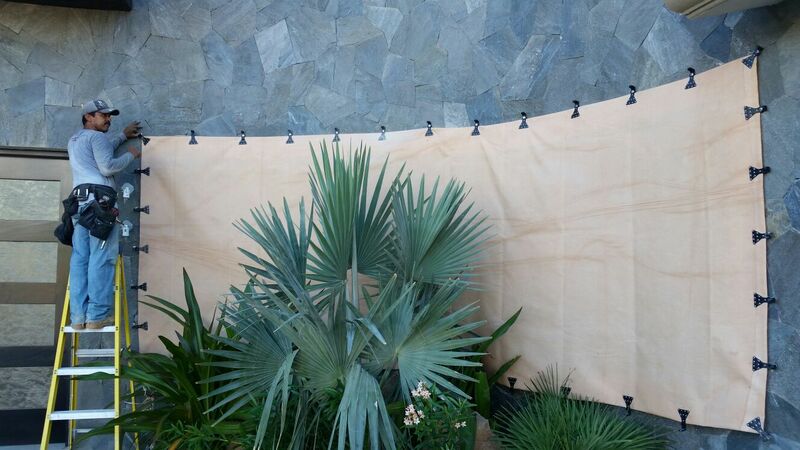 It also folds up neatly into its own storage bags, taking up very little room in an attic, storage unit or garage. 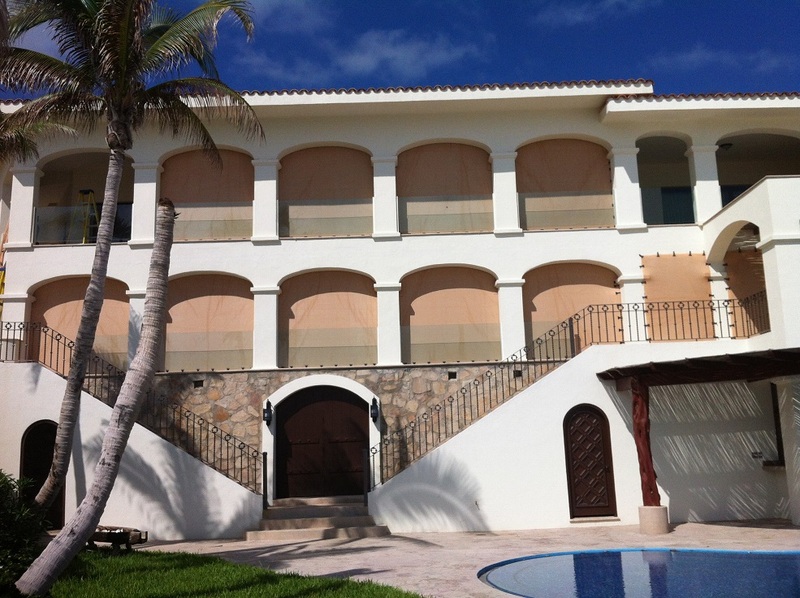 Los Cabos Hurricane Protection works with a great variety of customers, ranging from big resorts to local and foreign homeowners in Cabo San Lucas, San José del Cabo and all of Baja California Sur. 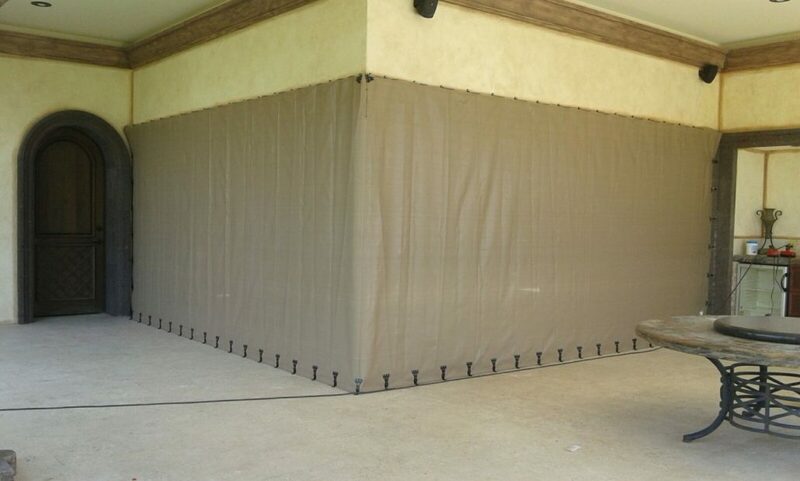 Our hurricane protection system allows our customers home or business. We are Hurricanefabric.com dealers in Baja California Sur México since 2007. 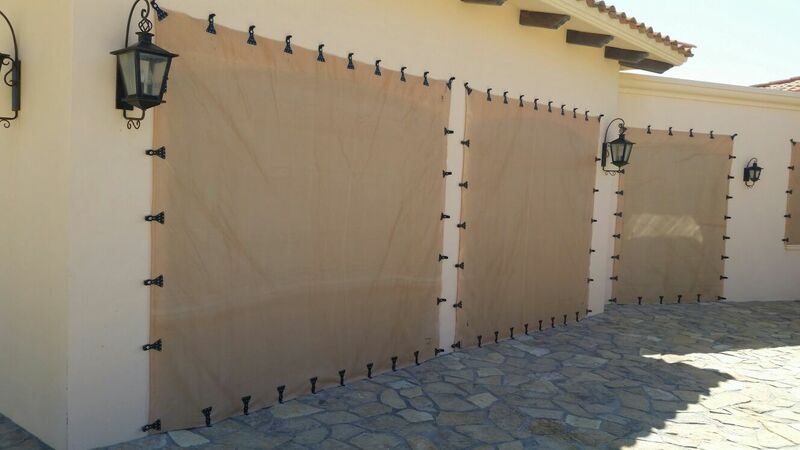 Our hurricane protection systems allows our customers home, business and other interest, to protect them self´s against the forces of nature, saving their property’s against any severe damage that may occurred during a hurricane. 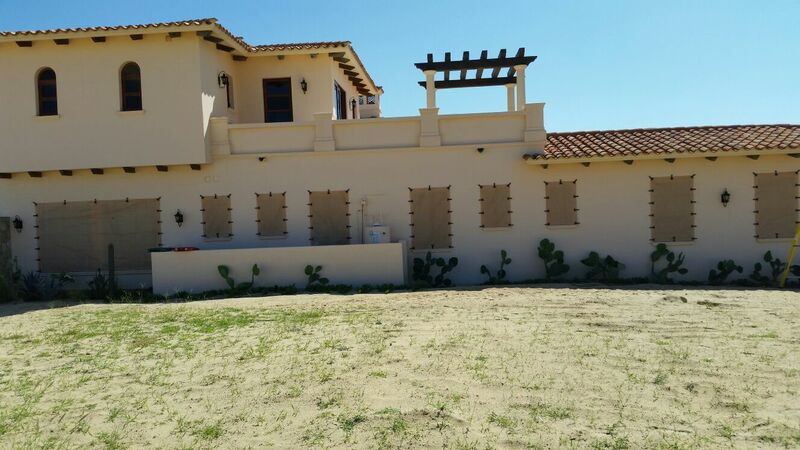 We have worked in several important private communities in Los Cabos such as Querencia, Palmilla, Diamante and more since 2007. 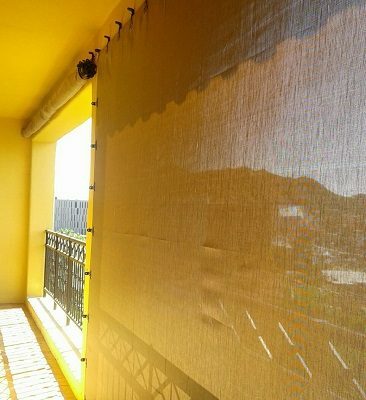 The fabric we use is cost effective, easy to store, and easy to install quickly when the time comes. 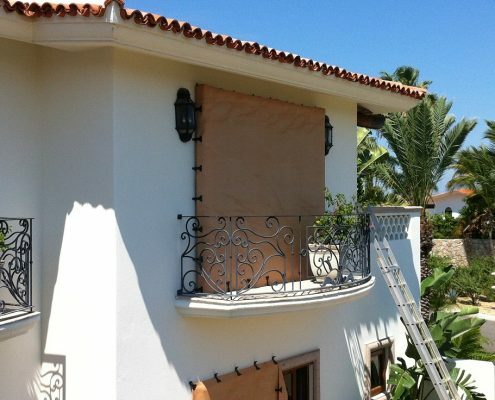 Since the moment you contact us we will make sure to solve all your hurricane protection needs in the most personalized and efficient way.